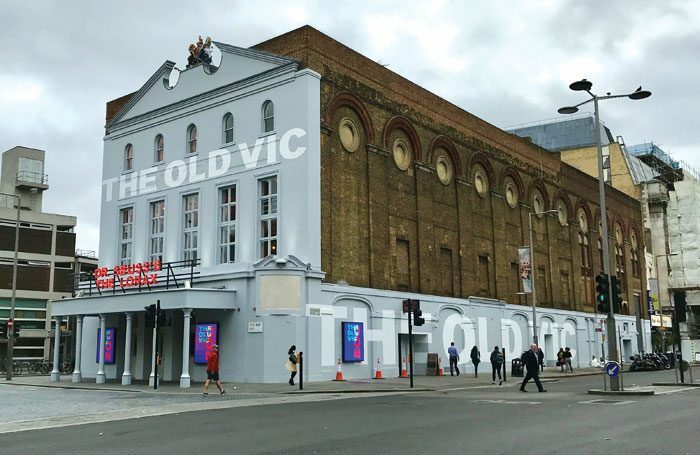 An informal reporting scheme for staff concerned about inappropriate behaviour is being rolled out by London’s Old Vic to theatres around the country. The Old Vic introduced the Guardians programme after an investigation revealed 20 complaints of alleged inappropriate misconduct against the theatre’s former artistic director Kevin Spacey. As part of the scheme, five members of staff have been appointed designated guardians. They act as a “sounding board” for colleagues wishing to share problems and concerns but who are hesitant to follow more traditional reporting lines. 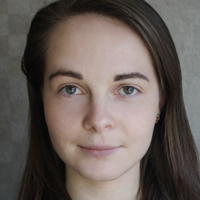 Law firm Lewis Silkin, which carried out the investigation into Spacey, is now offering free training to other theatres that wish to be a part of the Guardians programme. Three pro bono training sessions are planned every year, with the next one scheduled for September. The Old Vic is also establishing a network to link all the organisations that have implemented a Guardians programme, which will be officially launched in the autumn. As the Guardians Network is still in its development stage, the theatre is not yet able to confirm which other organisations are involved.